Scents - Wildland Supply Co. Default Popularity Newest products Lowest price Highest price Name ascending Name descending All brands Boy Smells P.F. Candle Co.
Incense Pack P.F. Candle Co.
Golden Coast Soy Candle P.F. 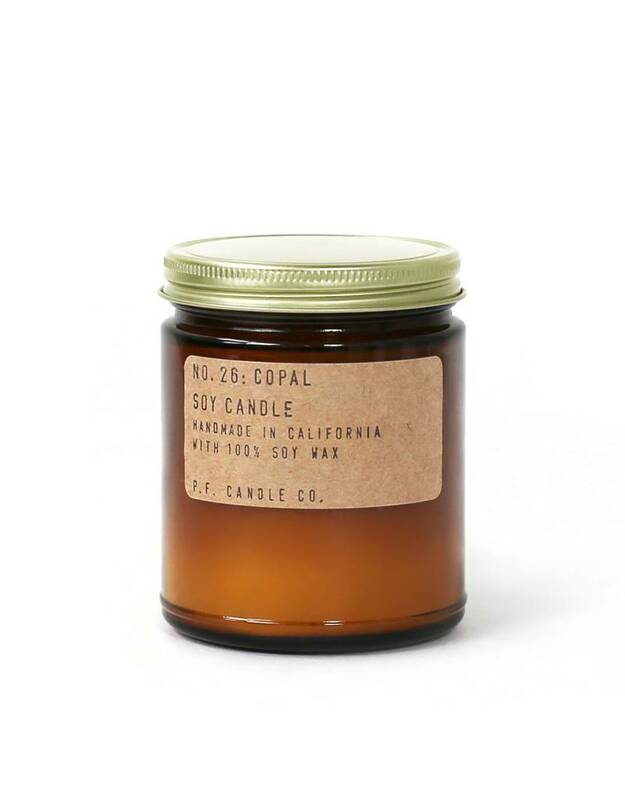 Candle Co.
Copal Soy Candle P.F. Candle Co.